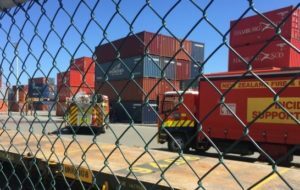 At the moment, dozens of vessels are involved in the search operation, which work despite the storm, rain and high waves. Rescuers are looking for 31 sailors, who are considered missing because of fear that the tanker could explode or sink. 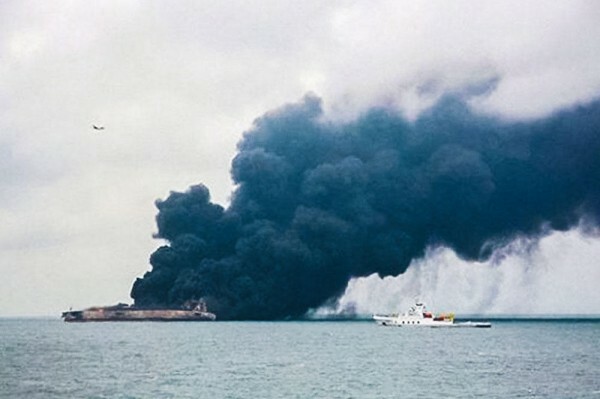 “We believe that the flames will burn for two weeks or a month, given the previous accidents of oil tankers,” said Pak Sun-Dong, spokesman for the South Korean Fisheries and Oceans Ministry. On the east coast of China, the Sanchi oil tanker collided under the flag of Panama, carrying 136,000 tons of gas condensate and the Hong Kong dry cargo ship CF Crystal with 64,000 tons of grain. One crew member was found dead, others were missing. Svilen Petrov is 31 years old marketing manager and co-Chief Editor of Maritime Herald. He is from Varna, Bulgaria and work have experience in management and development of maritime websites.